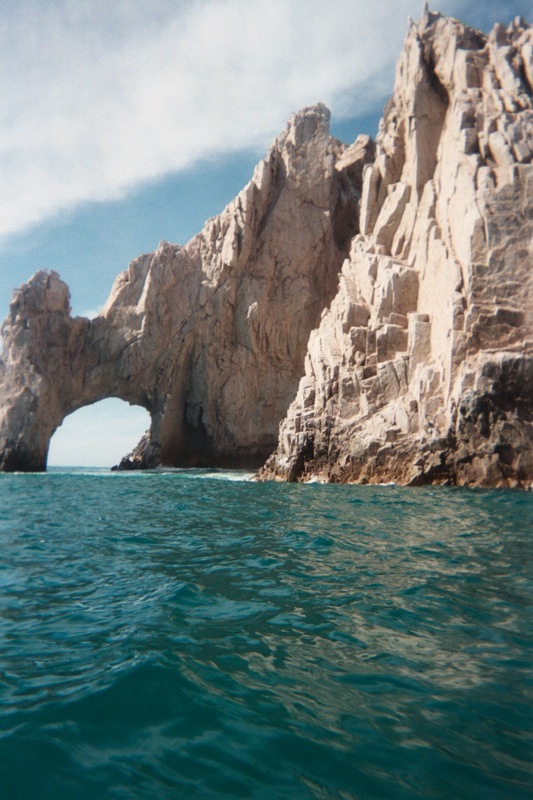 Cabo San Lucas, Mexico – Real Estate Investment consultant Skyler Moore spent a couple of months in early 2010 exploring Baja Sur, Mexico. In between his various adventures he spent most of his time understanding the current status of the Cabo San Lucas real estate market and where the opportunities lie for investment and vacation home buyers. Below is an interview Skyler conducted with real estate attorney Ben Rosen. Amongst other things Skyler and Ben discuss the ownership process in Mexico by Americans, the current state of the market in Baja California Sur, Mexico as well as the foreclosure process and workouts being done with lenders. Ben Rosen is a licensed U.S. attorney admitted to practice in Washington (1996). In 2009, Mr. Rosen passed the Mexican bar exam administered by the Mexican Ministry of Education. This accomplishment makes him one of only a handful of American attorneys who have passed the bar in both the United States and Mexico. Ben’s practice focuses on real estate law and development, resort & hospitality law, corporate, finance and cross-border transactions. Since settling in Mexico in 1997, Ben—a dual American and Mexican citizen—has served as a bridge linking businesses, investors and entrepreneurs from one country to the other. From 2005 – 2010, Ben has counseled foreign investors in transactions representing more than a combined US$320 million in Mexican & Baja real estate.